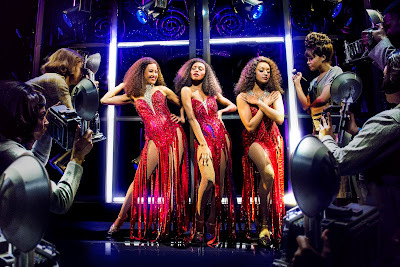 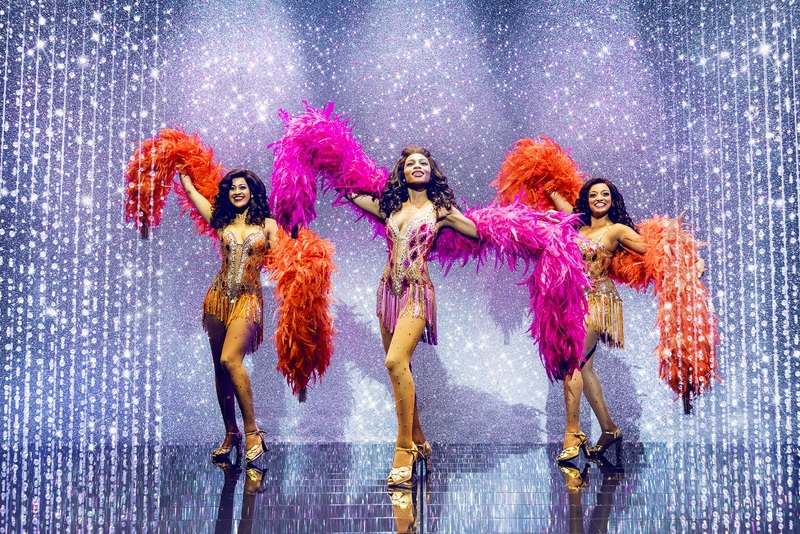 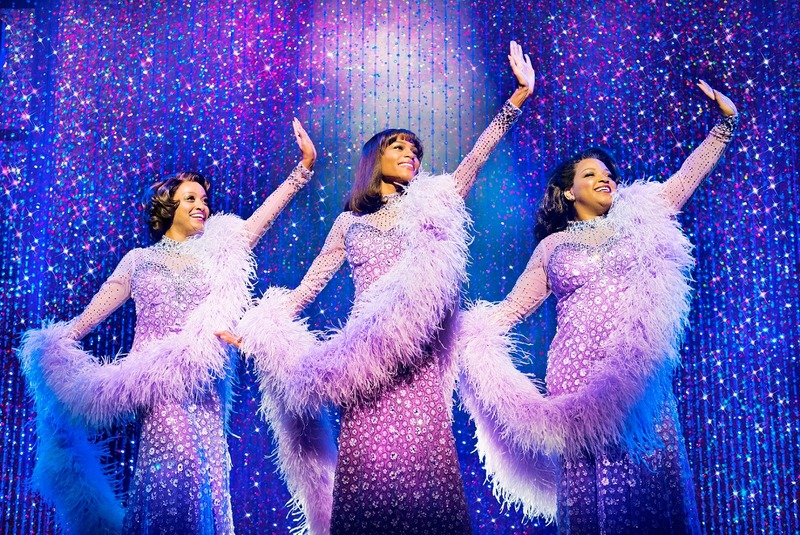 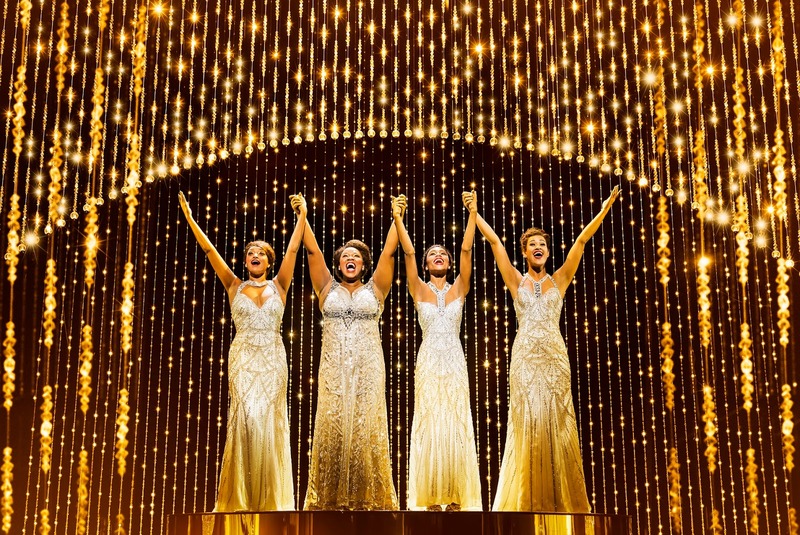 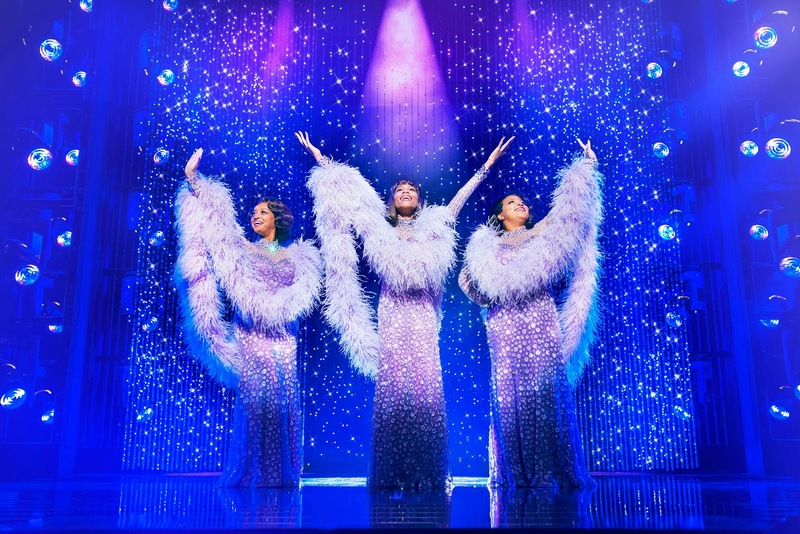 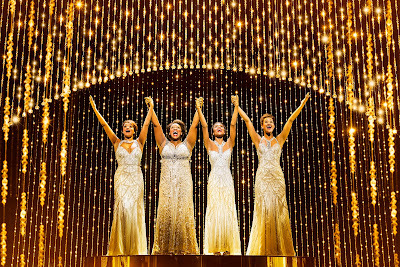 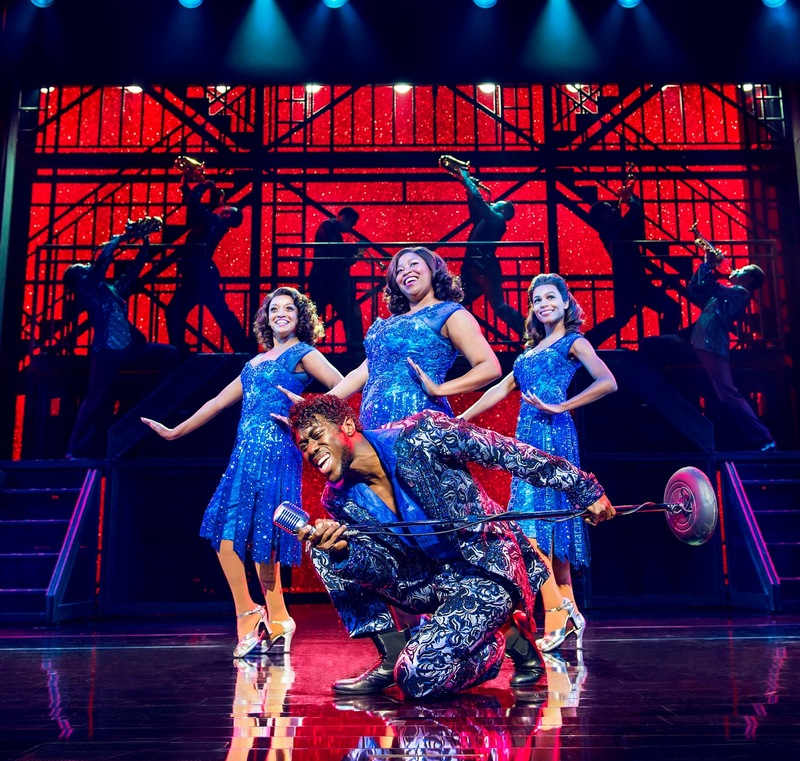 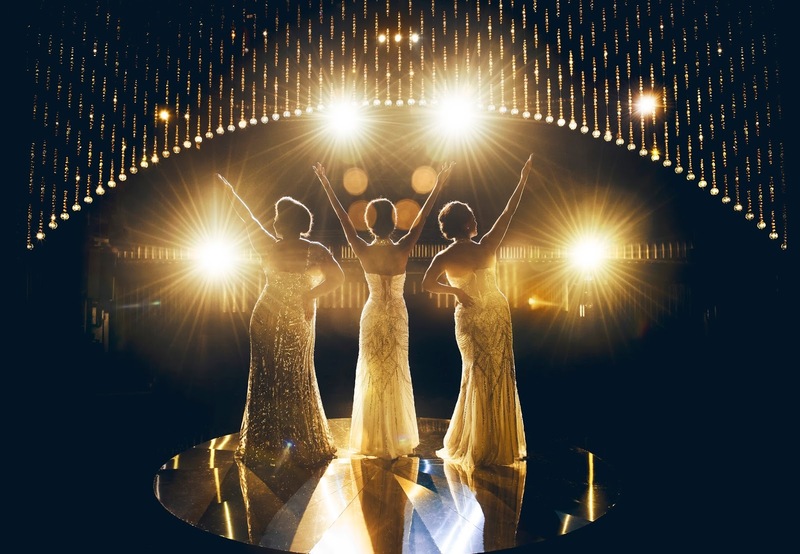 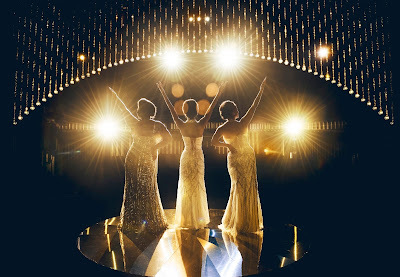 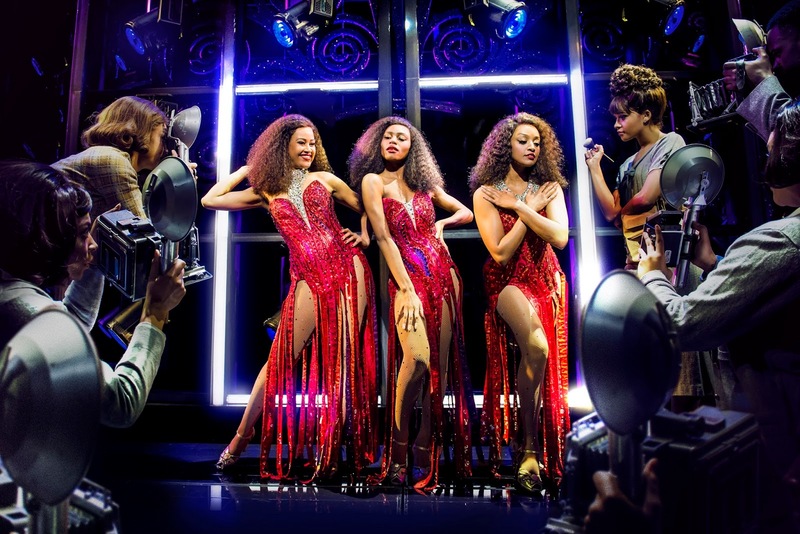 American star Moya Angela joins the London cast of Dreamgirls as Effie White with Karen Mav and Marisha Wallace, who already star in the London production alongside original London Effie, Amber Riley. 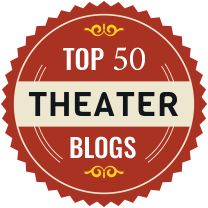 They alternate the role during the week. 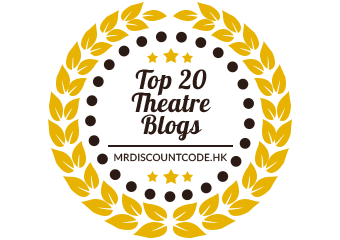 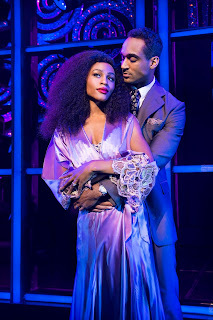 Asmeret Ghebremichael continues to play Lorrell Robinson, with Joe Aaron Reid continuing in the role of Curtis Taylor Jr, Brennyn Lark as Deena Jones, Tosh Wanogho-Maud as Jimmy Early, Durone Stokes as C.C. 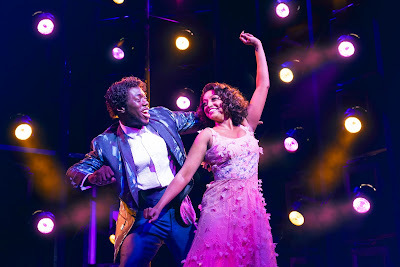 White, Delroy Brown as Marty and Kimmy Edwards as Michelle Morris. 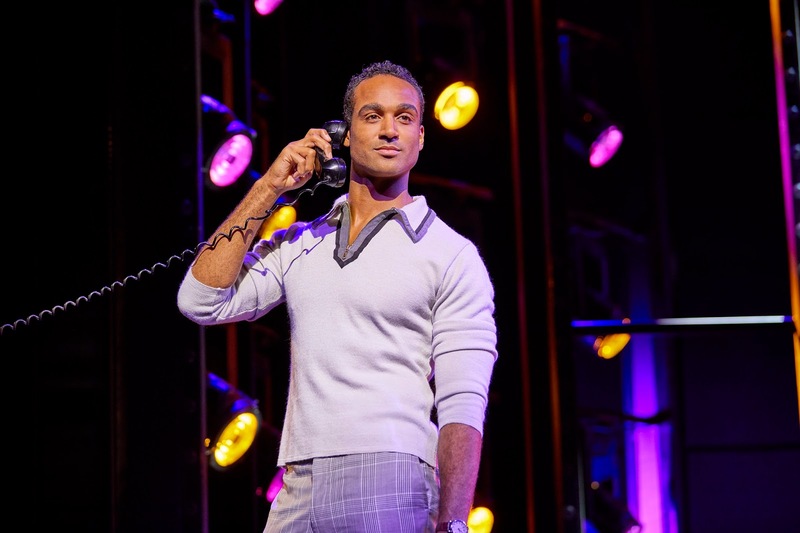 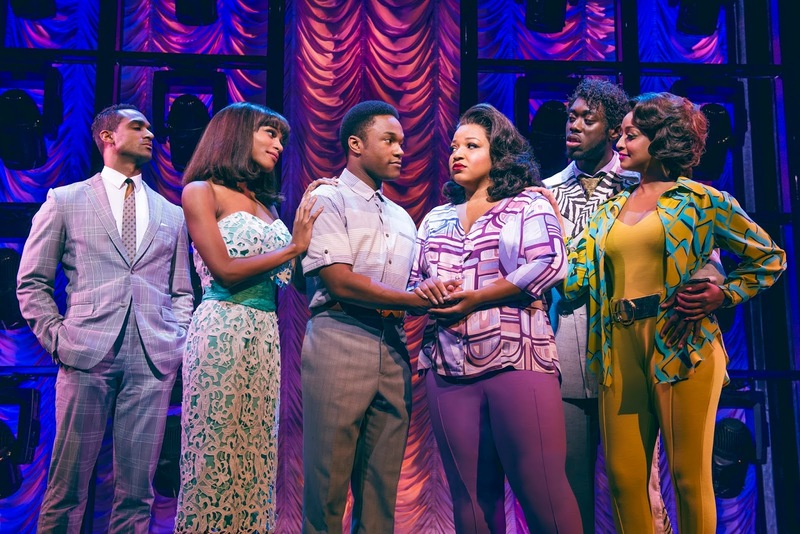 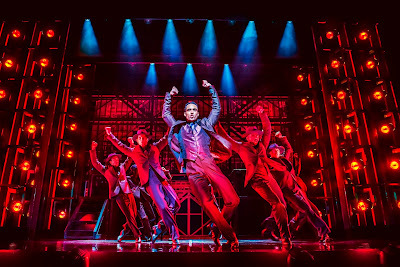 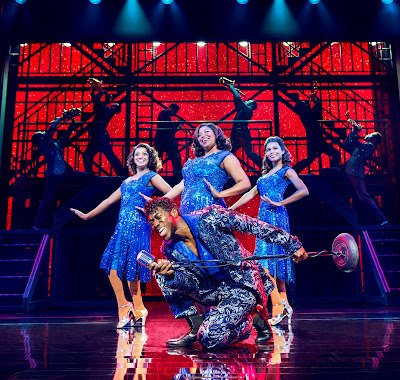 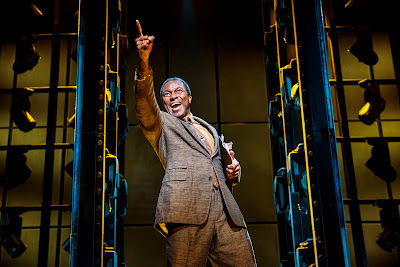 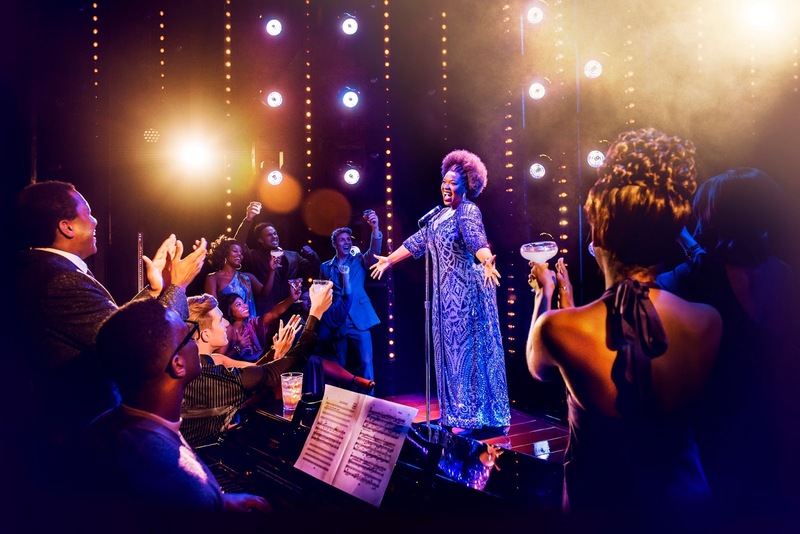 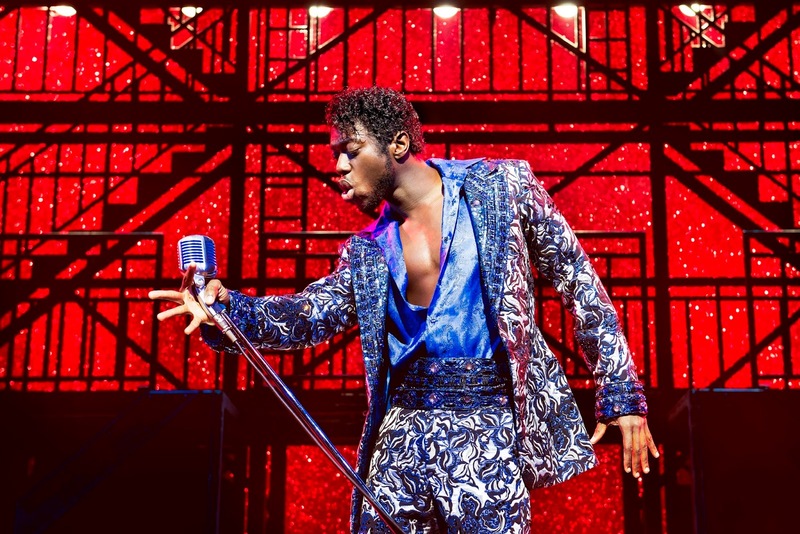 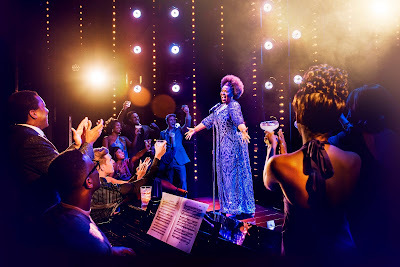 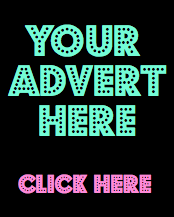 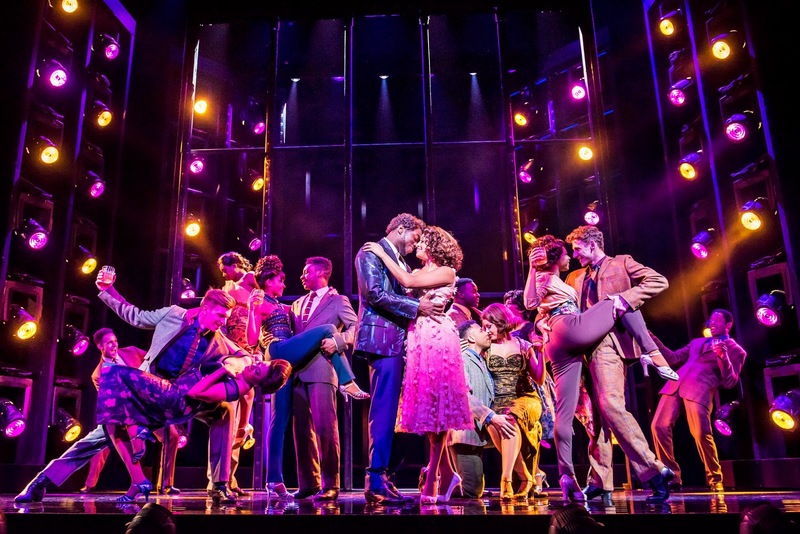 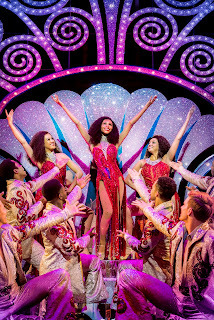 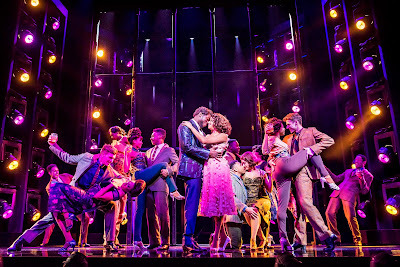 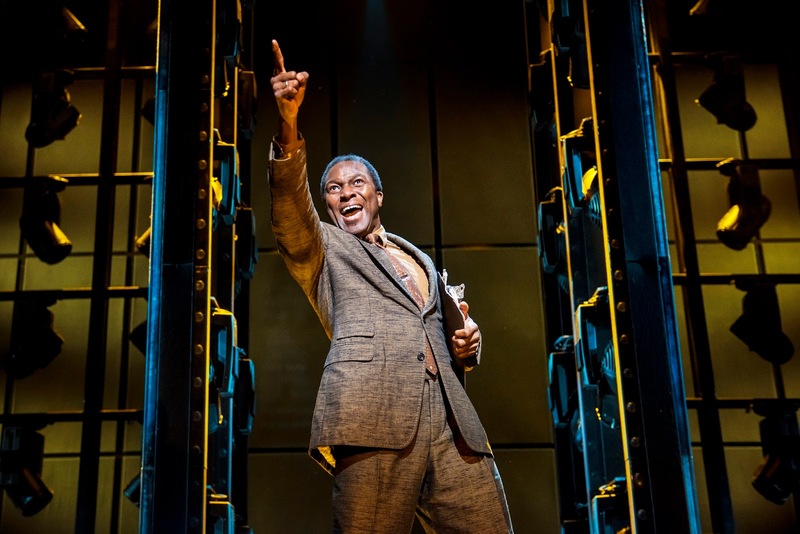 The cast of Dreamgirls also includes Michael Afemaré, Callum Aylott, Georgia Bradshaw, Jabari Braham, Ashford Campbell, Sanchia Amber Clarke, Nicole Raquel Dennis, Nicole Deon, Rhiane Drummond, Ashlee Irish, Emma Louise Jones, Ashley Luke Lloyd, Samira Mighty, Jayde Nelson, Aston New, Sean Parkins, Kirk Patterson, Rohan Pinnock-Hamilton, Ryan Reid, Rohan Richards and Joshua Robinson. 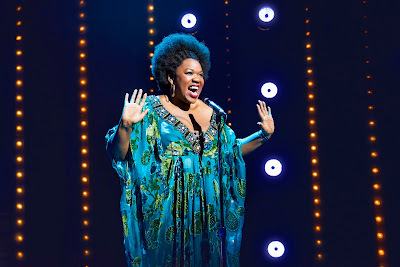 Electric vocalist Moya Angela has been a respected musical theatre actress in the US for many years, receiving great acclaim playing Effie White in the North American revival tour of Dreamgirls, touring with Disney’s The Lion King and being part of the original Broadway casts of Ghost the Musical and most recently In Transit. She wowed judges and audiences when she auditioned for the 2016 series of America’s Got Talent, reaching the quarterfinal stages. 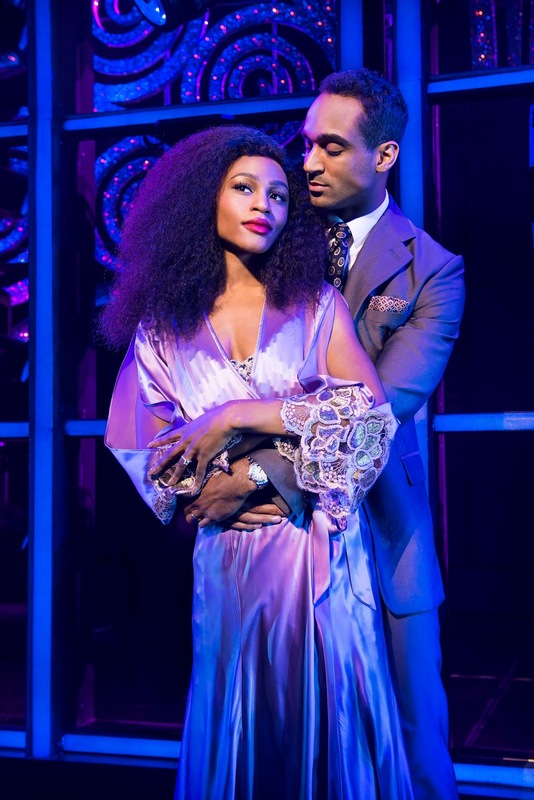 Established star of Broadway Marisha Wallace joined the London cast of Dreamgirls earlier this year having received rave reviews in the role of Effie White in the Dallas Theater Centre production. 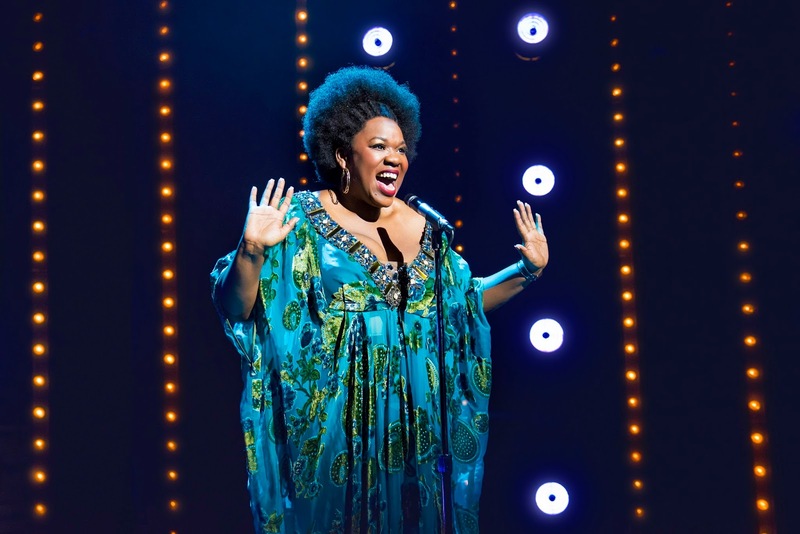 On Broadway, she has originated roles in Disney’s Aladdin and Something Rotten! 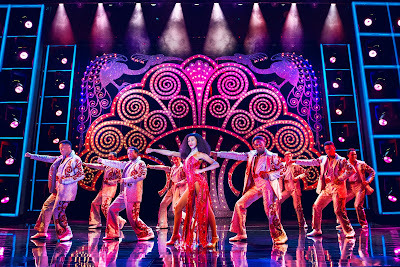 and toured the US in The Book of Mormon. 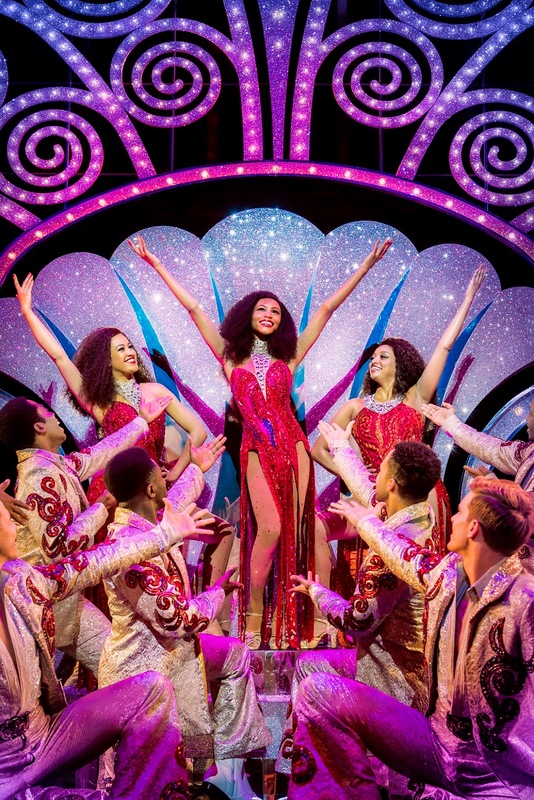 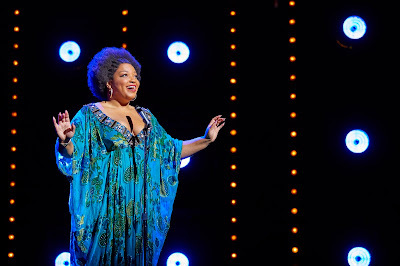 Karen Mav has been delighting audiences in Dreamgirls since making her professional stage debut in the production last year. 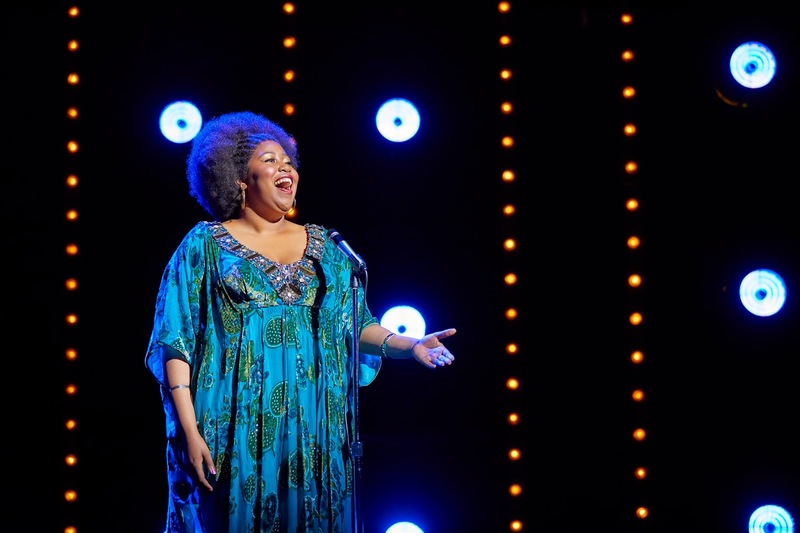 She quickly made a name for herself on ITVs The X Factor, successfully making it through to the notorious Six Chair Challenge before going onto release an original Christmas single in 2015.